Mwangaza, a grassroots, faith-based organization, engages participants in leadership development from all 26 dioceses of the Evangelical Lutheran Church in Tanzania and companion synods of the Evangelical Lutheran Church in America. Since 1996, Mwangaza has provided learning opportunities for secondary school teachers and students, women leaders, and community members. Collaborative relationships between Tanzanians and Americans in the development and implementation of programs provide opportunities to discover together the answers to questions of improving educational methods, creating environmental safety, increasing gender awareness, developing community leadership, and participating more fully together in the world. 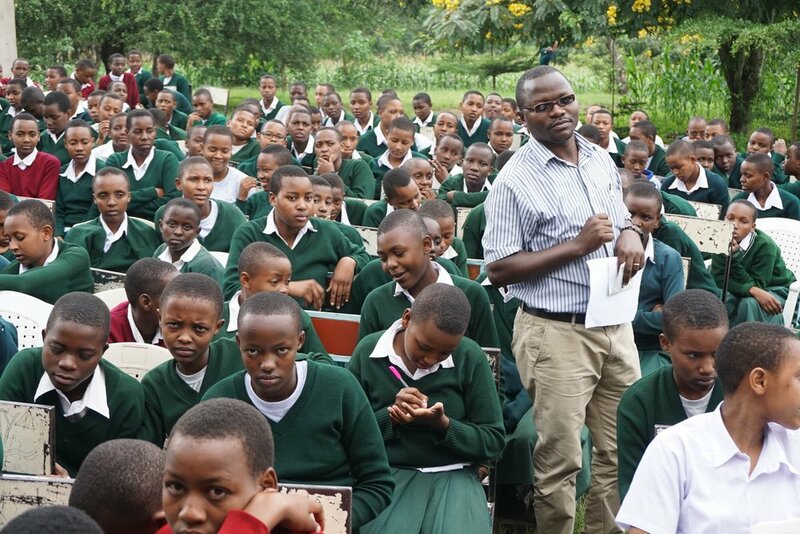 Mwangaza Education for Partnership continues to evolve as old and new voices in the U.S. and Tanzania collaborate in a process of participation and dialogue. Within this framework, we have the privilege of calling one another by name, acknowledging all to be a part of God's beloved community.